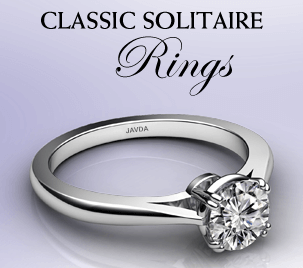 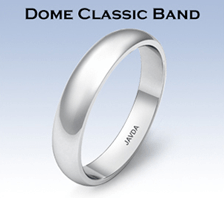 Javda Jewelry offer free cleaning and prong setting inspection of a ring that is purchased from us. 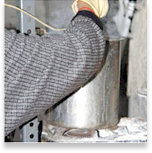 Please contact us for this free service. 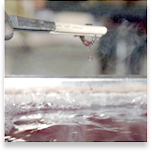 We recommend this to be done at least once a year. 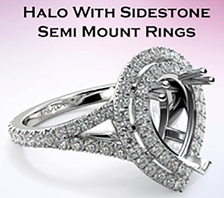 It’s completely natural for your engagement ring to acquire buildup over the course of ordinary wear. 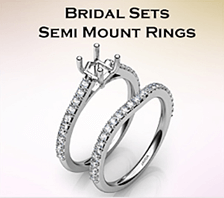 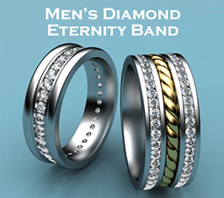 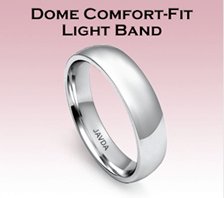 This happens because your ring is exposed to dust, dirt, chemicals, and perspiration on a daily basis. 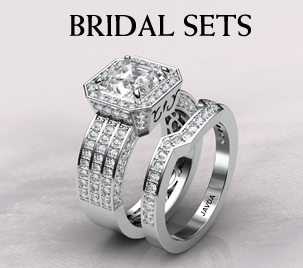 To keep your engagement ring looking its sparkly best, we recommend cleaning your ring whenever it starts to look dull. 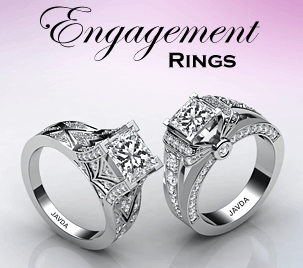 Javda Jewelry recommend having your engagement ring professionally cleaned and inspected every 6 months. 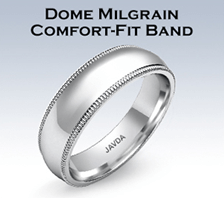 Your ring should also be serviced if it has undergone trauma, such as being dropped or struck. 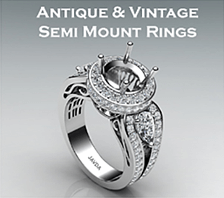 Even if your ring looks to be unharmed, it may have issues that can only be detected by a professional. 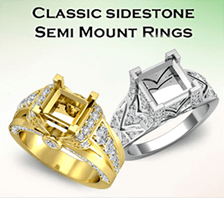 These inspections will make sure that the prongs are secure, which helps to prevent the loss of your diamond or gemstone if your ring has been inadvertently damaged. 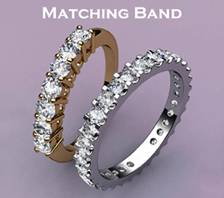 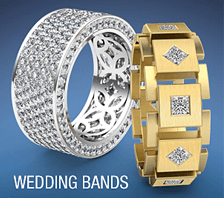 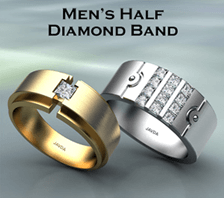 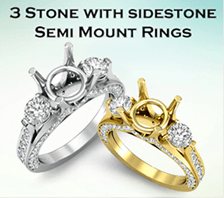 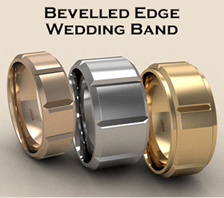 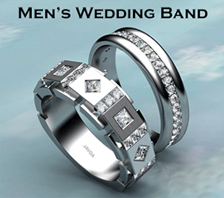 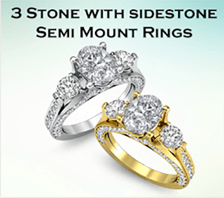 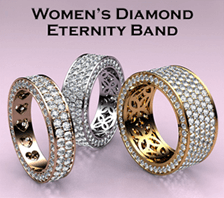 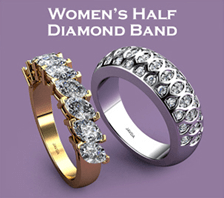 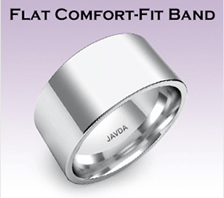 Javda Jewelry provides this service to our clients free of charge. 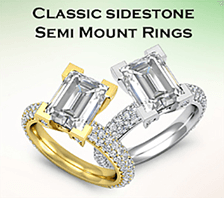 If your Diamond Ring isn’t looking as sparkling has it used to you could take to professional cleaner or you can do it your self & is just effective and easy. 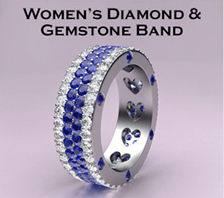 Diamond ring, warm water, ammonia, three bowls, rubber gloves, dishwashing liquid, old soft-bristled toothbrush, facial tissue. 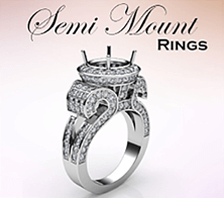 To loosen dirt and grime, let the ring sit for 20 minutes in a solution of 1 cup warm water and 1/4 cup ammonia. 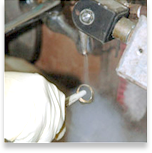 Wearing the rubber gloves, transfer the ring from the ammonia solution to a bowl of warm water and a little dishwashing liquid. 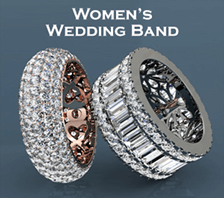 Swish the ring in the bowl. 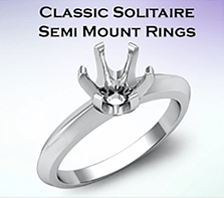 Using the toothbrush, gently scrub the ring, working the bristles into the nooks and crannies between the diamond and the setting. 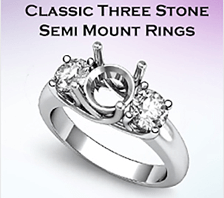 Be certain to rinse all soap from your ring. 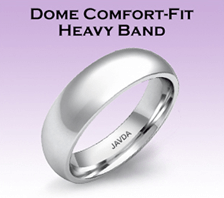 Lay it on a piece of tissue to dry. 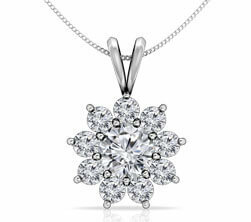 If you find that after cleaning there are still bits of grime stuck between the diamond and the setting you can flush them away with a dental Waterpik. 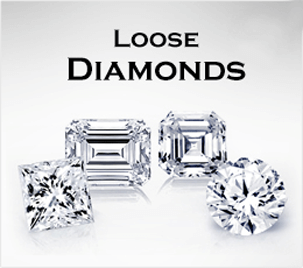 A wooden toothpick may be used to push dirt away, but you must make sure you are extremely careful so that you do not damage the diamond or loosen the setting. 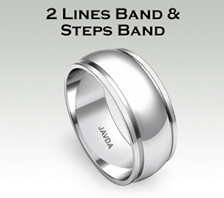 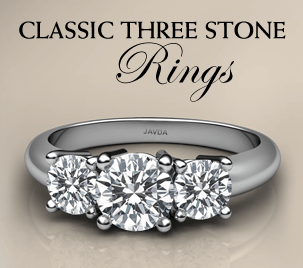 In addition to the required inspections, please feel free to call us on 1(800)-618-0057 for appointment or bring your ring in for professional cleaning and inspection from Javda Jewelry professional. 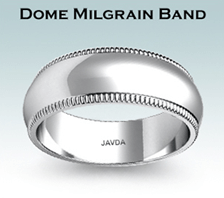 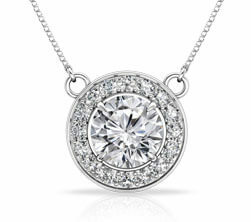 Now and then you will want to bring your diamond jewelry to a Javda Jewelry to have it cleaned with professional care. 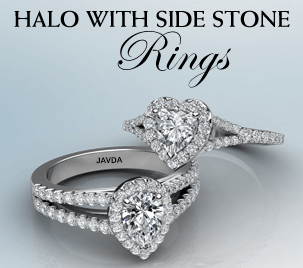 This type of cleaning will get rid of the hardened dirt and grime that simple home cleaning is unable to remove, as Javda Jewelry will use an ultrasonic cleaner or steam cleaners. 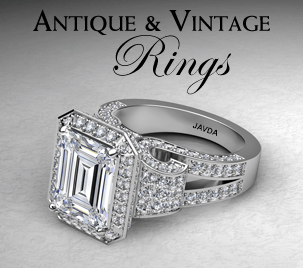 Javda Jewelry will also be able to quickly assess whether or not your diamond is still secure in its mount. 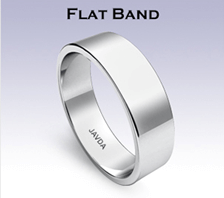 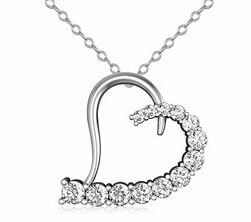 Javda Jewelry will perform this service for $0000 an shipping charges are also included, so you have little to lose in bringing it to us.